Shannon Leadbeater joined Lion Containers in January 2018 as an apprentice business administrator, and is based in the Lion Containers head office in Cannock. 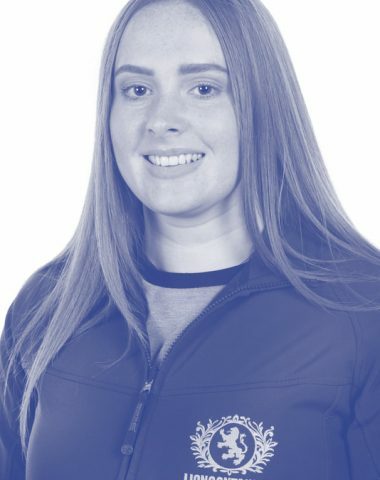 Shannon is looking forward to meeting new people, learning new skills and finding out about all of the incredible things that containers can be used for, as well as visiting depots. Shannon was a competitive dancer from age 3 to 18, and was European dance champion in rock 'n' roll for 2 years running. She enjoys spending time with friends, family and her puppy Sapphire who is a blue staffie.